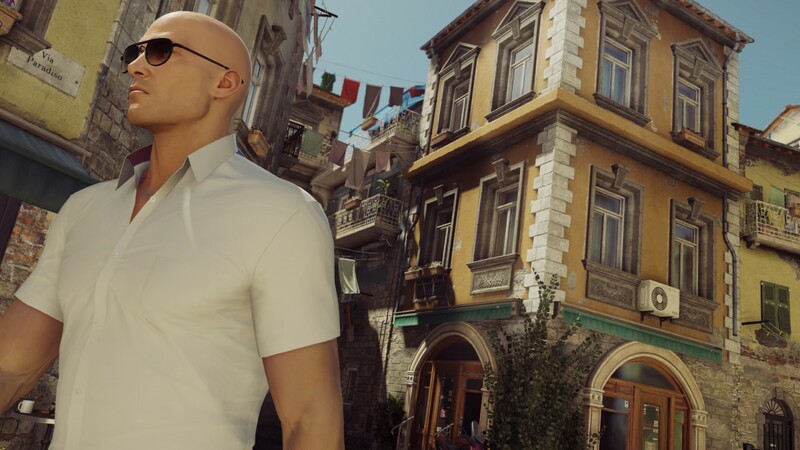 HITMAN Episode 2: Sapienza launches today on PC and console - Use a Potion! The mission titled; World of Tomorrow enlists Agent 47 to target Silvio Caruso, a brilliant but troubled bioengineer employed by the Ether Biotech Corporation who is reportedly working on a DNA-Specific virus able to infect anyone anywhere in the world. 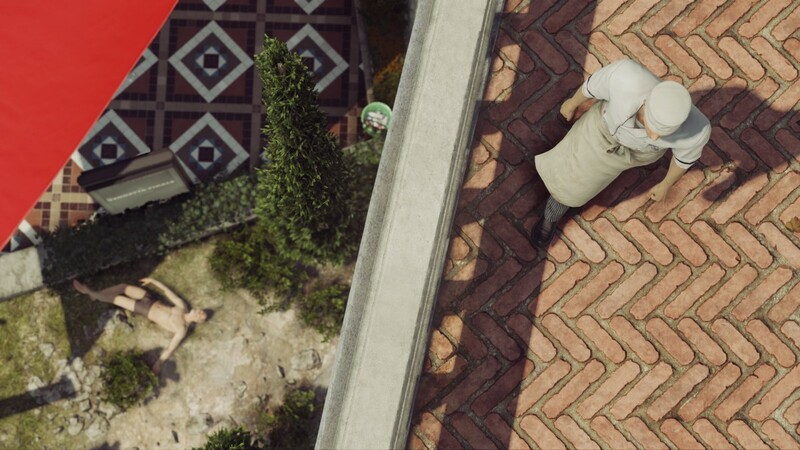 47 must eliminate Caruso and his lab head Francesca De Santis as well as destroy the yet unfinished virus prototype. 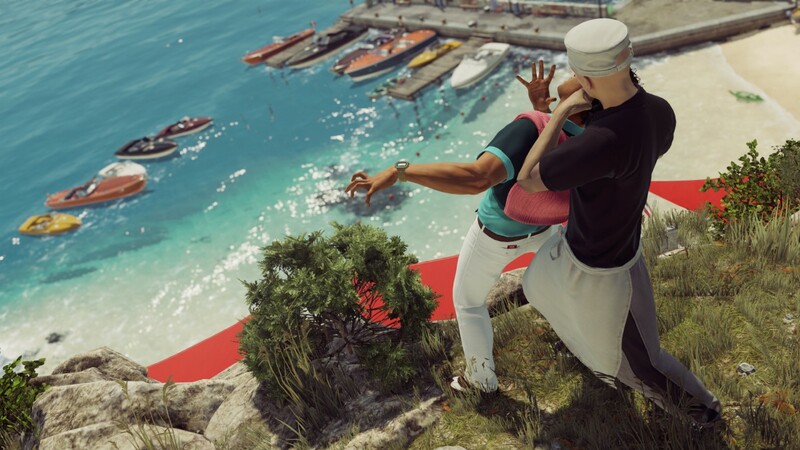 Located on the Amalfi Coast, Sapienza is a beautiful, sun-drenched location full of new challenges and packed with opportunities for the creative assassin to explore. Players can wander through a maze of alleys filled with shops and apartments or explore dungeon like tunnels connecting various parts of the town. Pay respects at a mysterious cemetery, relax by the beach or visit the San Giorgio church tower for a fantastic view of the town. 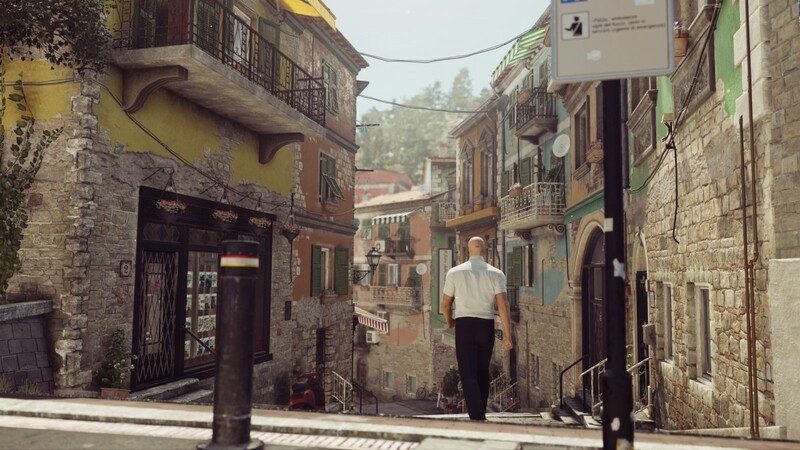 HITMAN started with a Prologue and Paris location in March, Sapienza is Episode 2 and then in May Agent 47 will travel to Marrakesh. 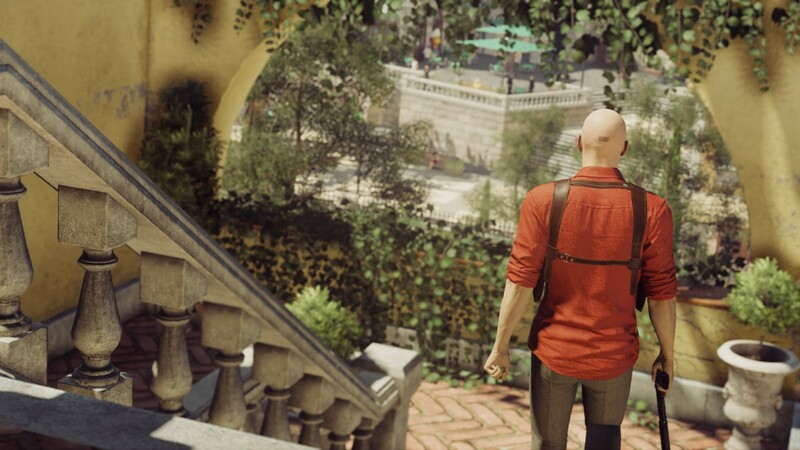 From there HITMAN will deliver regular monthly content updates, including three additional locations; Thailand, the United States and the season conclusion in Japan later in 2016. 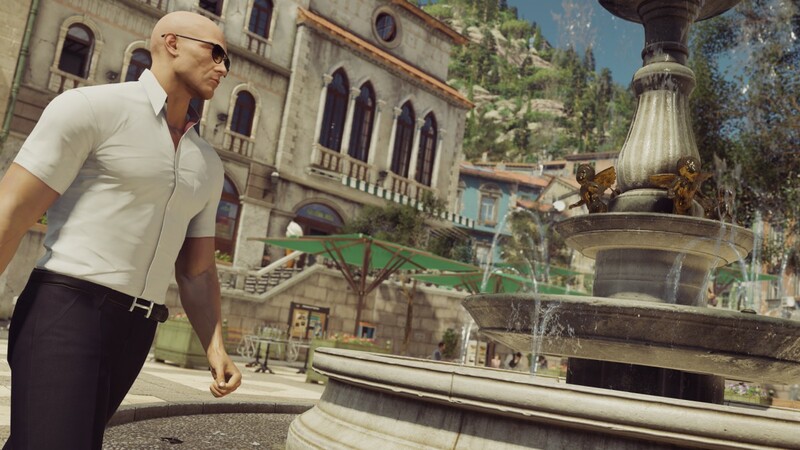 HITMAN Episode 2: Sapienza is available from today on Playstation 4, Xbox One and PC. It’s free for users who have the ‘Full Experience Pack’ or it can be purchased individually for £7.99.